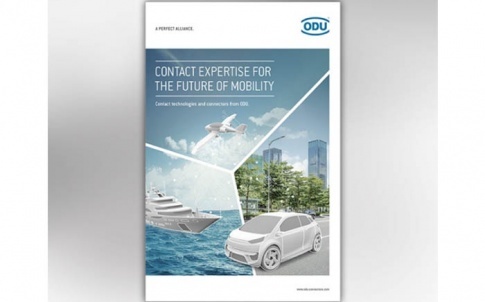 of the successful ODU DOCK product line. 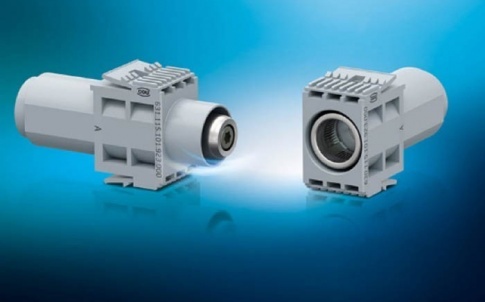 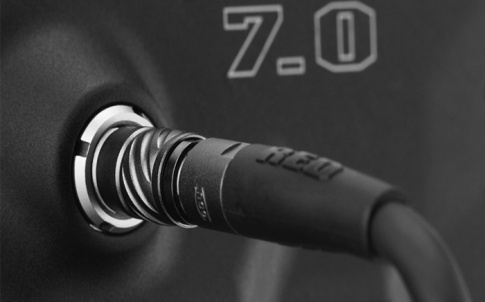 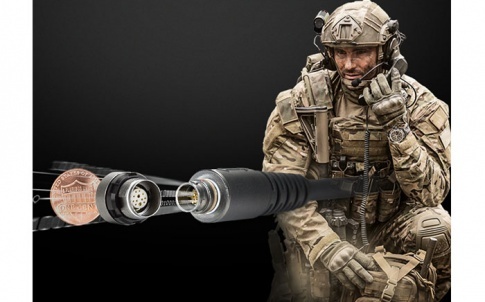 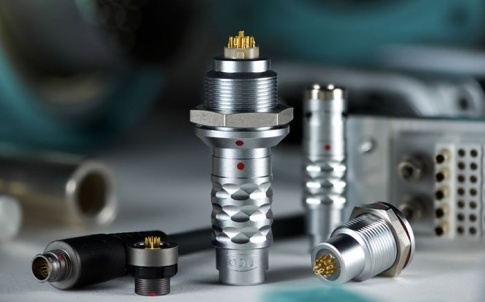 Besides the outstanding capability for high current transmission through ODU SPRINGTAC® contact technology, this 1-pole connector is equipped with contact shrouding on both halves for safe use. 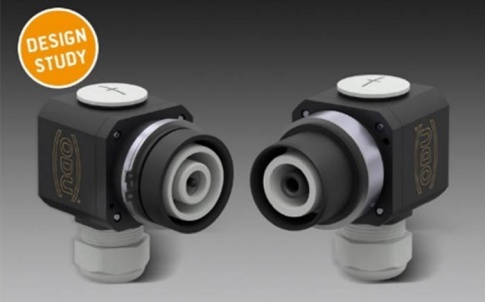 ODU would like to hear from you, if you have any suggestions about this product concept, before we commence production.